Winners! Winners! And Another Contest! Wendy: #1—Momma Croc taught me how to watch my prey unsuspiciously. Rachel Barrouk: #2—I’m just QUACKERS about this duck! 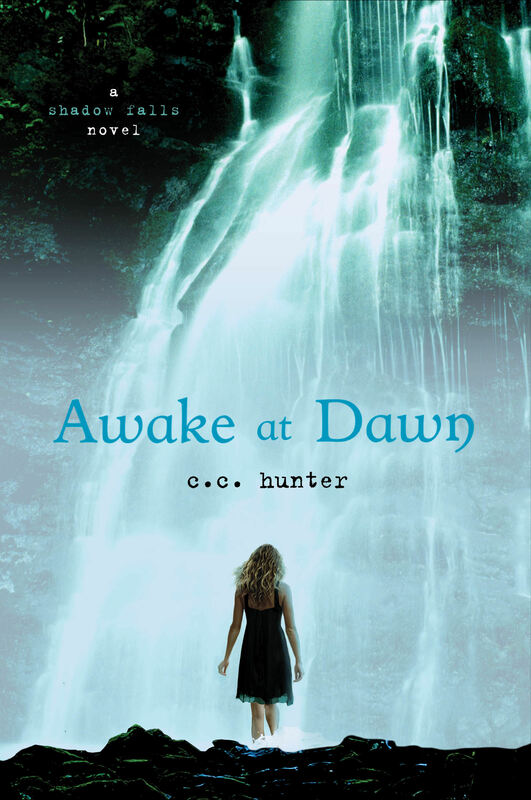 Winners please e-mail me your snail mail addresses at cc(at)cchunterbooks.com, so I can send you your copies of Awake at Dawn. You have 24 hours to claim your copy. The Be My Star Contest Winners! Grand prize: Rebekah Craft and Bethany Craft– $100 gift card and a copy of Awake at Dawn. Leah Perkins– $25 gift card and a copy of Awake at Dawn. Marty Wendy Pereira — $15 gift Card and a copy of Awake at Dawn. Justine Walker — $15 gift card and a copy of Awake at Dawn. Since the photo caption contests have been so popular, I thought we’d do one more. So, two lucky winners will each receive a copy of Awake at Dawn. The rules are the same as before. Put your thinking caps on, be creative, and come up with funny captions for these photos. Because my editor found a few more ARCs, I was able to pick three winners instead of just one. So here they are! 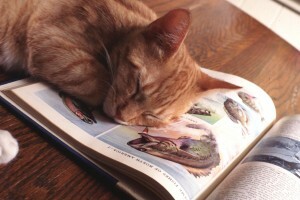 Jessica S.: Photo 1: My Kitty Coughed up a hare-ball!! 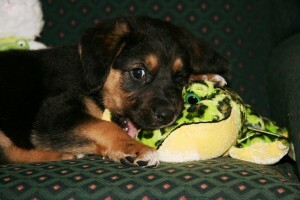 Gabrielle GouId: Photo 2: I kissed a frog but I turned into a puppy. More good news: my editor found another ARC of Awake at Dawn, so I am giving one more away in another photo caption contest. So, just like last time, I have posted two photos. Take a look, get creative, and write the captions to go with the photos. The best caption will win an ARC of Awake at Dawn. The winner will be announced next Tuesday on this blog. But you have to come back to see if you have won. Then you will have to e-mail me your snail mail addresses. You will have 24 hours to claim your prize. Well, it’s getting closer. And you guys know what I mean when I say “it”, right? I’m talking about the release of Awake at Dawn, book 2 in my Shadow Falls series. I’m excited. Like a kid waiting for Santa Claus. And I want you to be excited right along with me because my editor found a couple more ARCs, so I’m giving one away this week and one next week. Here’s how I’m going to do it. Right below the text of this blog, I’ve posted three pictures. Give the photos a good once-over and then get creative and give me some photo captions. I’m looking for funny saying that you think should go with the picture. For example, for the one with the rabbit and the cat, you might write something like, “Nothing personal, but you are the funniest-looking cat I’ve ever seen.” The best caption will win an ARC of Awake at Dawn. So, get creative and come up with some good ones. You can do captions for all three or just one. It’s up to you. Post your captions on the blog. And good luck. Oh, almost forgot – international entries are accepted. Now for some rules. The winner will be announced next Tuesday on this blog. Please note that you have to come back and see if you won. Then you will have to email me your snail mail address. You will have 24 hours to claim your prize. It’s back to school time. And I’m sure you guys have been thinking about what you’re going to wear when you return to class. Well, the school year is about to start for Kylie, too. And we’re going shopping for some new clothes. The good thing about shopping for characters is that I don’t have to bring my credit card. Nope. I just look at the different outfits and decide what she would like. Then in the next scene, I play dress up. But Kylie and I are different people, different ages, and we have different style preferences. So I need your help. What kind of outfits should Kylie wear? I see Kylie as a girl who appreciates the basics. Like lots of jeans and tank tops, or a simple black dress. But hey every girl wants to look good and feel good in her clothes. So help me out and give me some outfit tips.